Who Run the World, Beyonce? Girls? Amber Thinks Not. musical artist, oh the irony, seriously? Are Will and Jada Pimping the Mini-Mes? 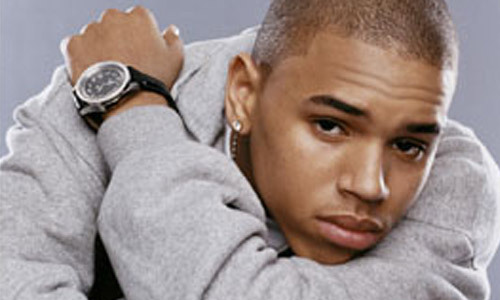 Could Beating Up on Chris Brown Hurt Our Daughters?